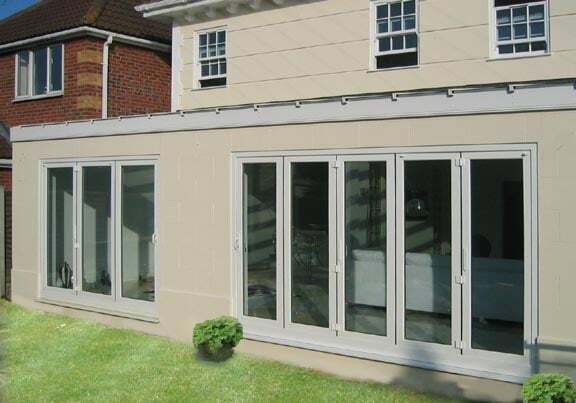 Here at South Coast Home Improvements, we are proud to provide our customers throughout Crowborough with all the windows, doors, conservatories, and rooflining products they need. So, if you’ve been searching for a company that can offer you affordable, high-quality UPVC windows and home improvement services, look no further than South Coast Windows. We are proud to serve customers throughout Crowborough and the UK. We are South Coast Windows, a home improvement company based in Peacehaven with a passion for providing high-quality products and services at affordable prices. And we don’t just provide excellent services, but we also provide plenty of experience. Here at South Coast Windows we have been working in the home improvement industry for over 40 years and we spent 20 years before that in building and construction. So, if you’ve been looking for a highly experienced company, there is no one better than South Coast Home Improvements – we can offer you a lifetime of experience and expertise. Whether you want a new conservatory, a new door, replacement windows that are durable, energy-efficient, and beautiful, we provide just what you need! What’s more, we aim to provide products and services that are affordable for a variety of budgets. If you live in Crowborough and you’ve been searching for a home improvement company that offers everything you need for your next project, look no further than South Coast Windows. We provide the following services throughout Crowborough and the UK. 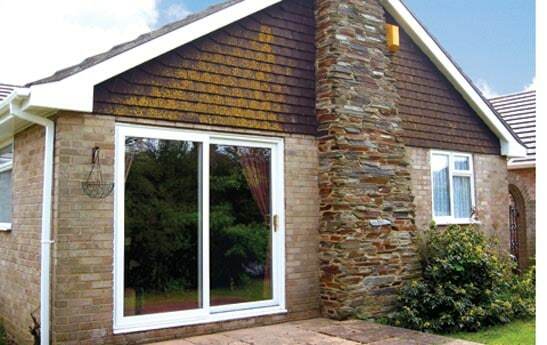 Double glazing is a necessity for all homes in the UK as it provides security, energy-efficiency, and durability. That’s why, here at South Coast Windows we provide double glazed windows for all our customers. Available in a variety of designs and styles, our double-glazed windows are incredibly popular throughout Crowborough and the surrounding areas. So, you can be sure to find a window style that suits your property. Although many traditional homes have timber window frames, they are not necessarily the most affordable material. So, because we are passionate about offering product affordability, we are proud to provide our customers with UPVC alternatives. 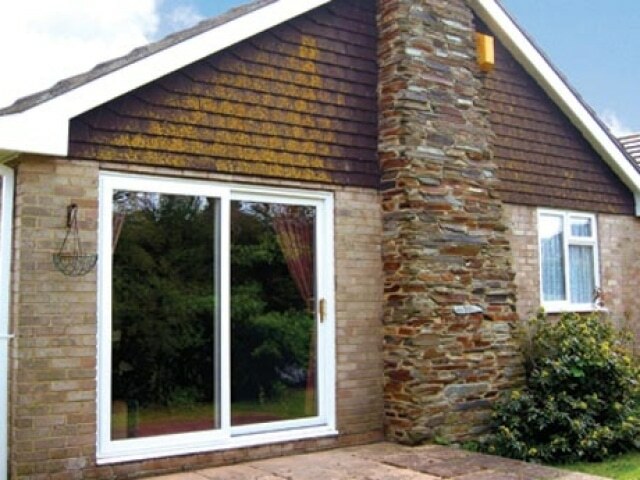 UPVC is an affordable material option for many people and looks just as good as the real thing. What’s more, UPVC is a durable, affordable, easy-to-maintain, and long-lasting material that will keep your windows looking good for many years to come. A beautiful addition to many homes in Crowborough, our sliding sash windows are stunning, aesthetically pleasing, and a great option for many homeowners in Crowborough. The sliding sash windows we sell are all double glazed and they are functional, durable, safe, and just what you’ve been looking for! If you live in a property that is high-rise, making the windows difficult to clean, our double-glazed tilt and turn windows are just what you need! 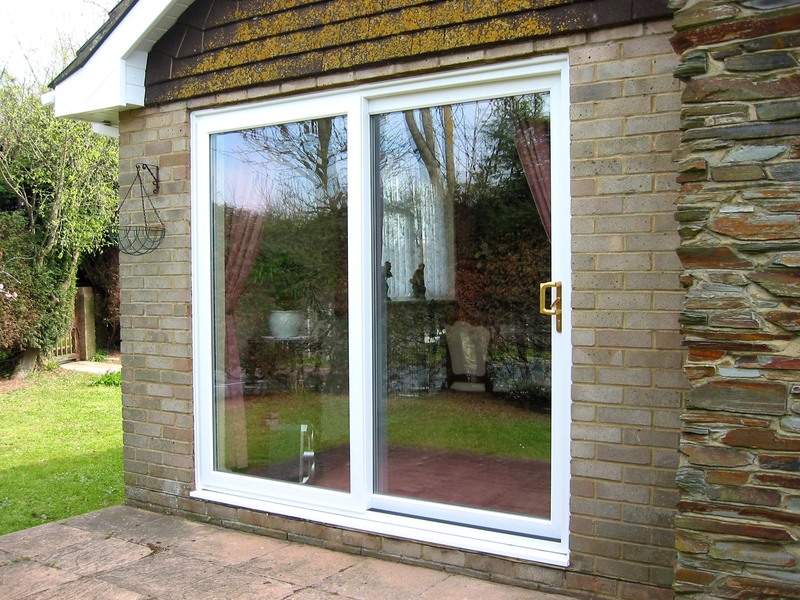 Functional and perfect for providing much larger openings, tilt and turn windows are beneficial for homeowners throughout Crowborough. A joy to install on a variety of property types, our casement windows are durable, functional, and secure. Not only that, but they look absolutely fantastic! If you’ve been searching for stunning windows for your property, our casement windows are just what you’ve been looking for. Find out more by giving our team a call today. 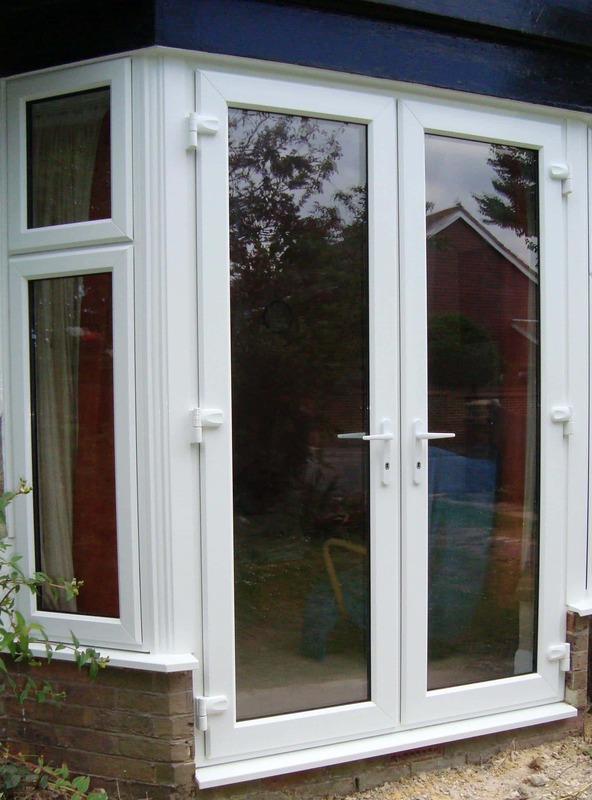 Having a conservatory is an extremely popular choice for customers throughout Crowborough. Conservatories are a great way to add extra space to your home, as well as enjoying the luxury of beautiful weather all year round. Here at South Coast Windows, we sell and install a huge variety of stunning conservatories for customers throughout Crowborough. The Edwardian conservatory is a style we are proud to sell and install for all our customers in Crowborough. If you’ve been looking for a traditional conservatory style, the Edwardian conservatory could be just what you need. Call us today to find out more about the Edwardian conservatories we sell. Here at South Coast Windows, we are passionate about making our products and services widely available and affordable. That’s why we supply all our customers in Crowborough with lean-to conservatories. These affordable conservatory styles are easy to install and one of the most easily fitted conservatory styles we sell. Built in the shape of a letter ‘t’, the t-shaped conservatories we sell and install for customers in Crowborough is a popular choice and a fantastic way to add more space into your home. The P-shaped conservatory is a popular choice for customers in Crowborough as it is an alternate shape to the t-shaped conservatory, offering a different aesthetic to your home. If you would like to request more information about our p-shaped conservatories, call our team today to find out more. For a traditional conservatory style in Crowborough, our Victorian conservatories are just what you’ve been looking for. Adding that much needed space onto your property, the Victorian conservatory is a more traditional style and is particularly aesthetically pleasing. Find out more about our Victorian conservatories by calling our team today. A conservatory style commonly found in period dramas, orangeries are beautifully aesthetically pleasing and adds significant character to your home. If you would like a conservatory style that adds something a little different to your home, our orangeries could be just what you’ve been looking for. Doors are pretty integral for the security of your home. 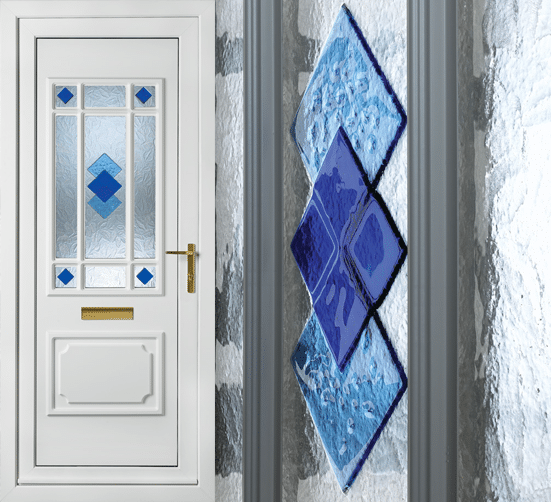 However, did you know you can choose the exact door style, colour, and design that you want? With South Coast Windows you can! 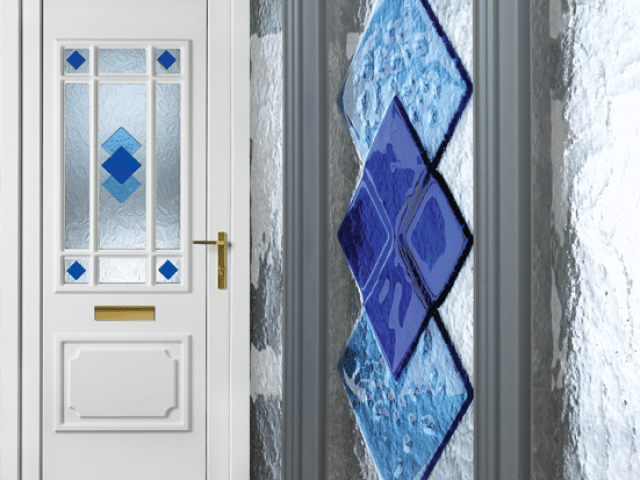 Here at South Coast Windows we are proud to provide all our customers in Crowborough with doors in a variety of styles, designs, and colours. Whatever style of door you want for your home, here at South Coast Windows we can help provide it. 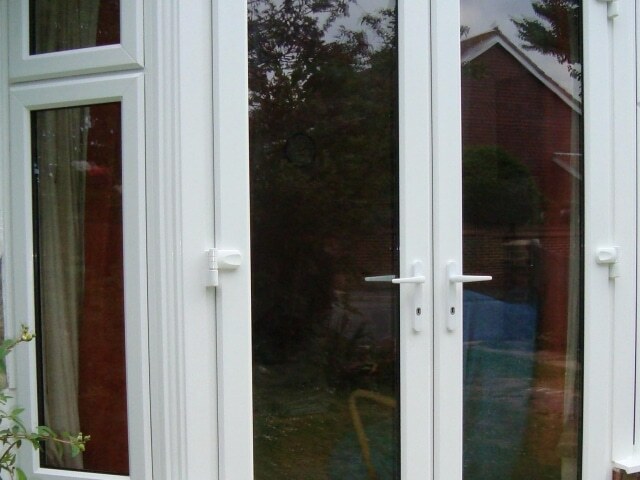 At South Coast Windows we provide the following doors for our customers in Crowborough. Arguably the most popular door choice available throughout the UK, our panel doors are just what you’ve been looking for. The panel doors we sell and install throughout Crowborough are available in a variety of colour choices and combinations to suit the existing décor of your home or juxtapose it. If you would like to know more about the panel doors we sell and install in Crowborough, give us a call today. Composite doors are a wonderful choice for many people and they help your home stand out from others on your street. Available in a variety of stunning colour choices, the composite doors we sell and install throughout Crowborough are a popular choice for many. Call us today to find out more about the composite doors we sell and install throughout Crowborough. Glazed doors are one of the best ways to let the light into your home and brighten up your space. Not only that but the extra light streaming into your home makes the space seem larger than it really is. All the glazed doors we sell and install throughout the UK are double-glazed and fully secure. 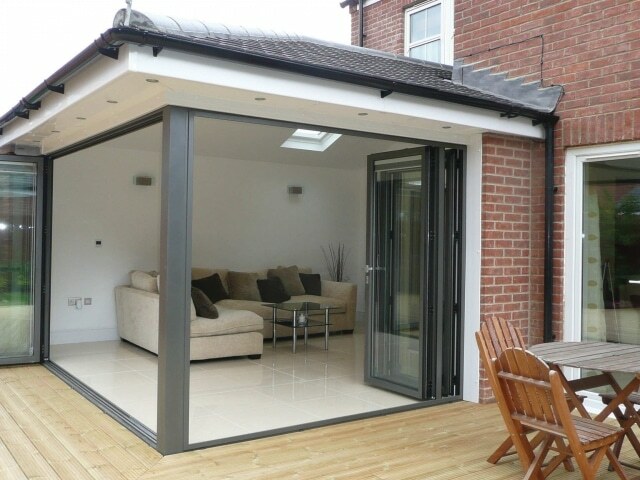 If you’ve been wanting doors that allow for easy transitioning between your home and garden, the patio doors we sell and install in Crowborough are a popular choice. Not only do they let in much more light to enjoy throughout the day they are also a great way to increase the available space in your home. A stylish patio door choice, the French doors we sell and install throughout Crowborough are an extremely popular choice and add the touch of luxury to your home you’ve been wanting. What’s more, the beautiful French doors we sell and install are available in a variety of stunning colour choices. Bifold doors are increasingly growing in popularity throughout the UK and are one of the most functional and stunning patio door styles we sell and install throughout Crowborough. There are so many benefits of bifold doors including functionality, durability, security, and energy-efficiency. 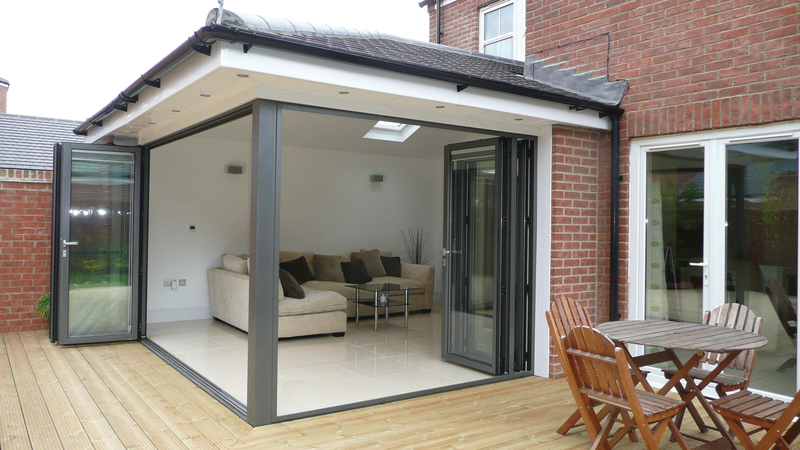 The benefits of bifold doors are too numerous to list! 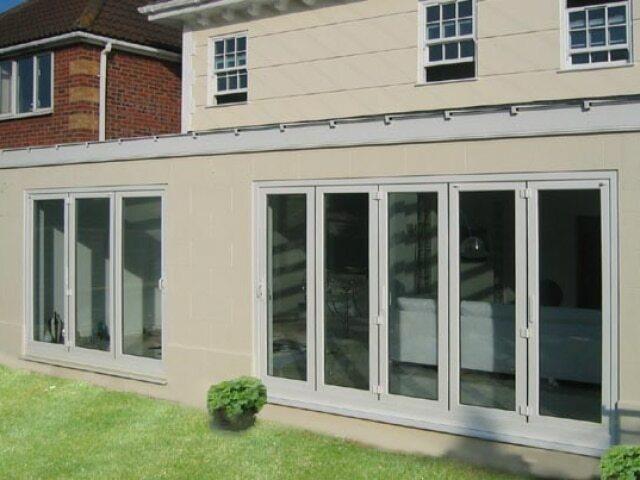 But if you would like to find out more about bifold doors and the varieties we sell and install for customers in Crowborough, give us a call today. Traditionally, rooflinings were made from timber and while they looked very aesthetically pleasing, over time timber can cause a lot of problems including rotting, warping, and misshaping. Unfortunately, these problems can be very expensive to fix. So, to avoid these issues here at South Coast Windows we provide PVCU rooflinings for all our customers in Crowborough. So, if you’ve been looking for rooflining and fascia services, here at South Coast Windows we provide PVCU alternatives that last, are durable, weather-resistant, and strong. What could be better? Here at South Coast Windows our whole team are fully trained and extremely experienced, giving you peace of mind that your project will be professional carried out and to an extremely high standard. If any of the services we’ve mentioned above appeal to you, or you would simply like to find out more, please do not hesitate to call our team at South Coast Windows today for more information. We would be more than happy to answer your questions and help complete your dream home improvement project.